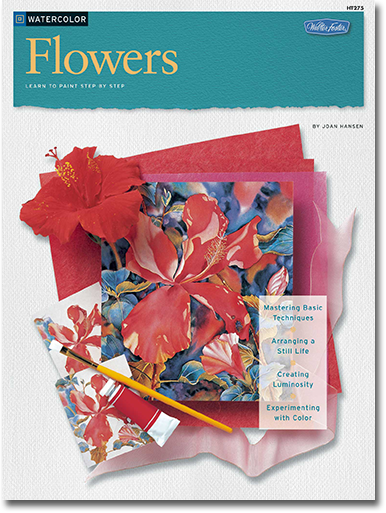 This book will add to your painting experience by exploring many different techniques used in painting florals. Beginning with the basics, the book describes how to paint flowers and leaves, and floral bouquets. You will then learn how to include floral compositions in landscape, architectural and water settings. An advantage of purchasing this book is that it will allow you to learn and grow at your own pace.